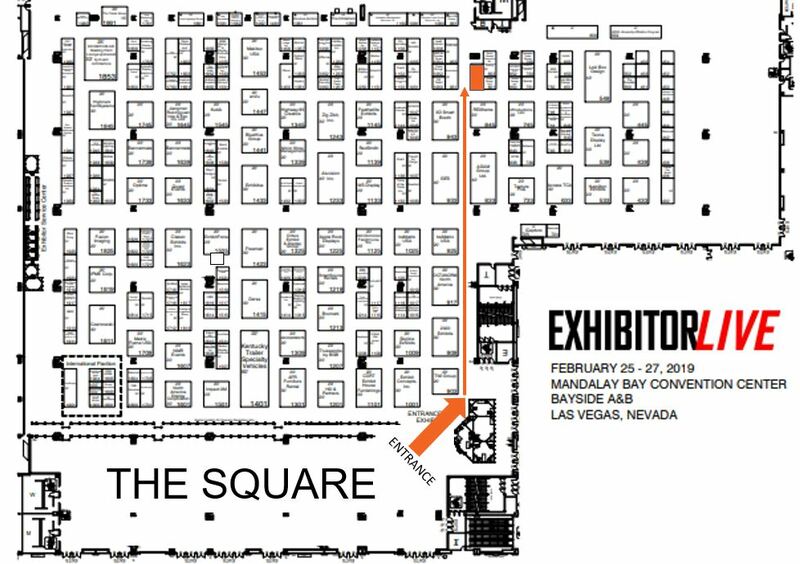 If you are attending EXHIBITORLIVE 2019 in Las Vegas from February 25th to 27th, we’d love to see you there! Play To Have Fun, Try Our Games, Win Prizes & Bragging Rights! We would love to demonstrate how we can help you drive more booth traffic, increase attendee engagement, and capture more measurable lead data with our interactive trade show games. 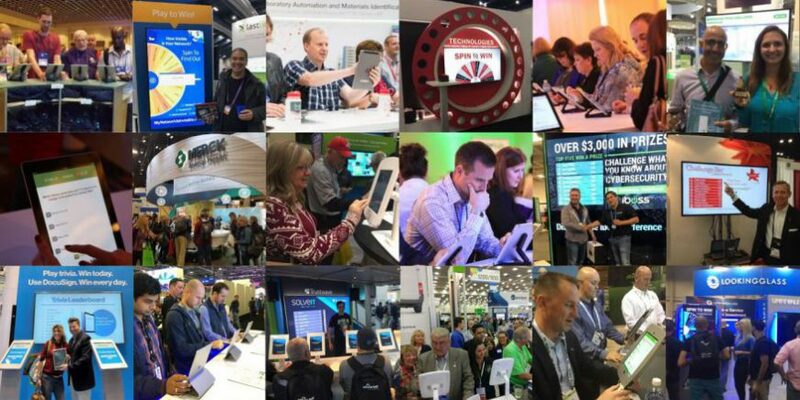 Come play for fun, prizes, and chat about how we can help you achieve your trade show goals.